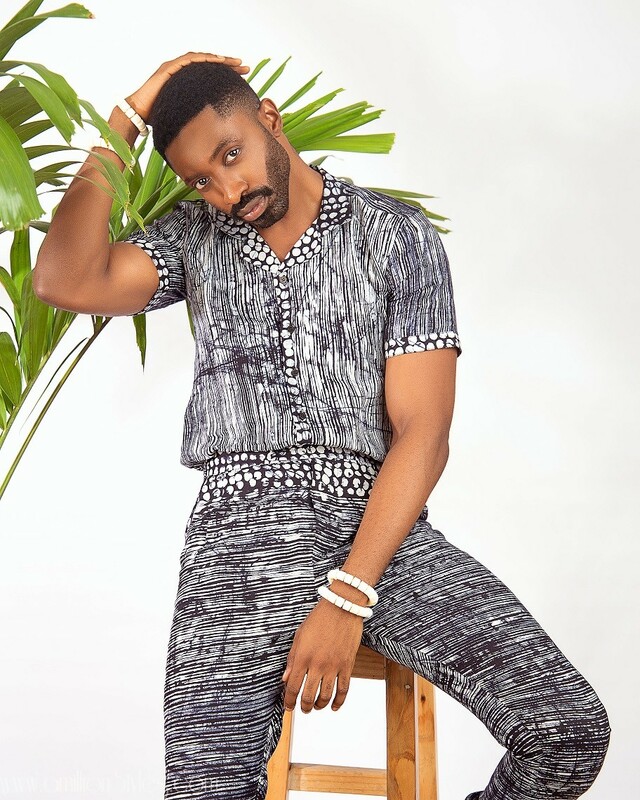 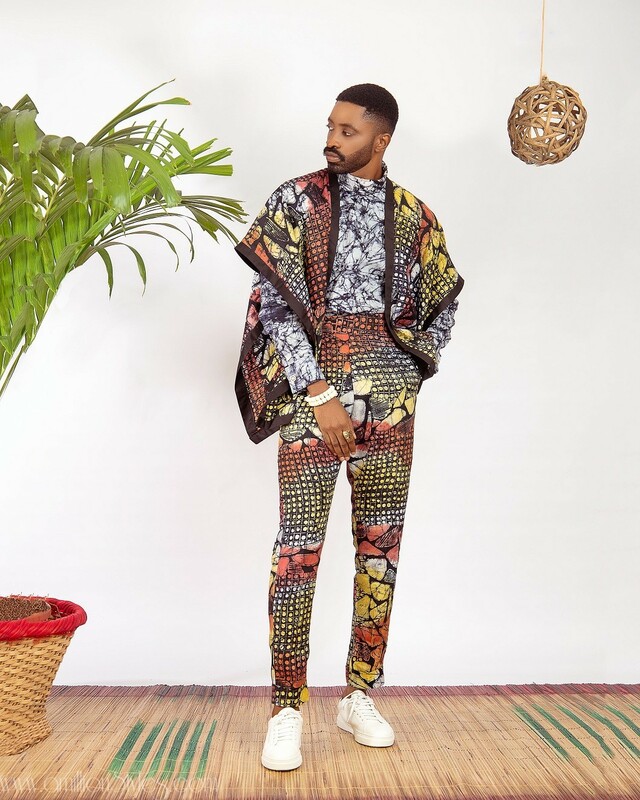 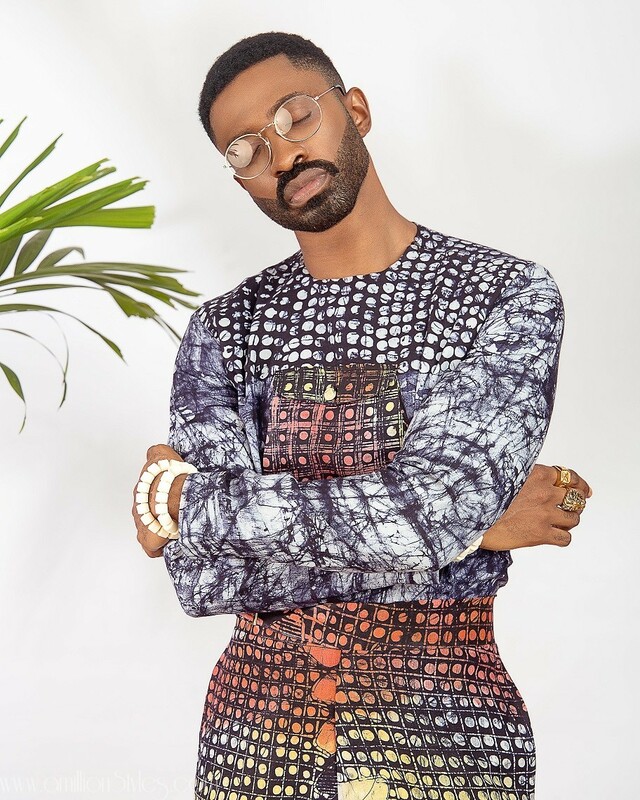 Ric Hassani is definitely looking like a hawt spice in this collaboration with fashion label Patrickslim and Just Adire. 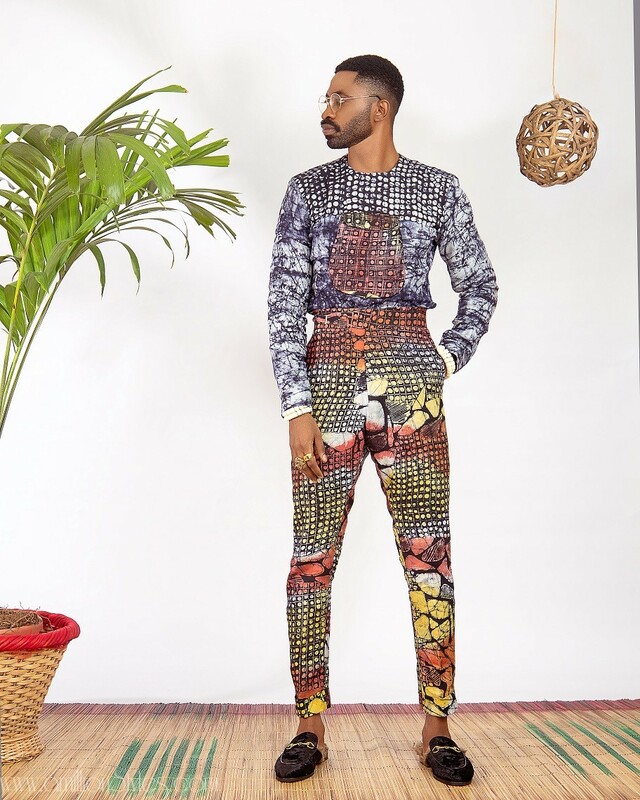 The Lookbook. 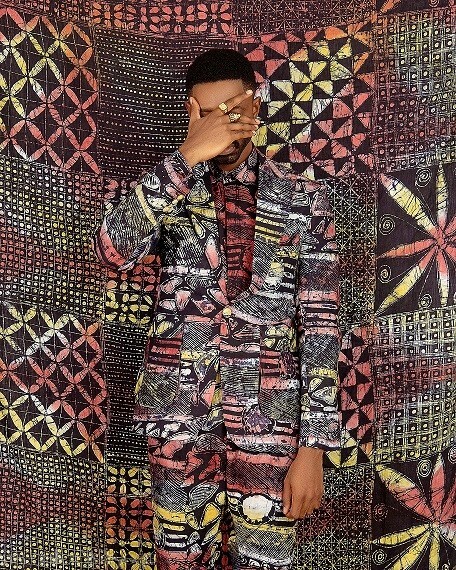 Titled Okunrin Igbalode-meaning “The Modern Man” showcases the deeply rooted cultured Yoruba man, with moden fashion sophistication.